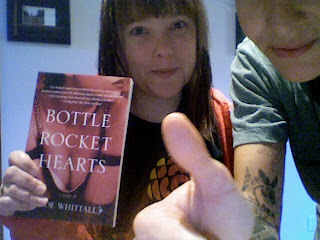 Zoe Whittall: Bottle Rocket Hearts makes the Canada Reads Top Ten! Bottle Rocket Hearts makes the Canada Reads Top Ten! 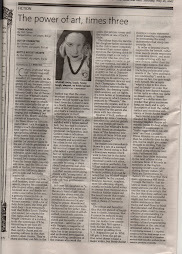 Thanks so much to Cormorant Books for the stellar campaign, everyone who voted, and Dance Yourself to Death! I just screamed so loud the cats ran under the couch! Happy Tuesday indeed, Jian. *dorky CBC retro t-shirt in photo is completely nerd-tentional. Awesome! Congratulations. 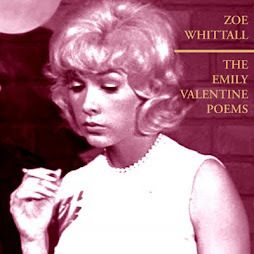 It's a great book and deserves to be honoured in this way.